Previsão de entrega: 20 Dia(s) + Tempo de transporte (conforme frete escolhido). 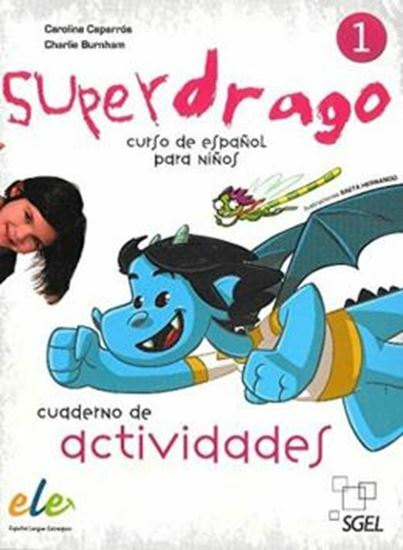 Superdrago is a Spanish course divided into four books aimed at students from 7 to 12 years of age. Learning is based on student participation. This title offers special attention to recreational, creative and participative aspects. It features a large variety of games, songs, tongue twisters etc. Each level consists of a student book, and exercises book and a teacher resources pack.